Philadelphia’s sexiest photo booth. Create gifs, vids, pics and boomerangs and keep them all in a digital gallery. 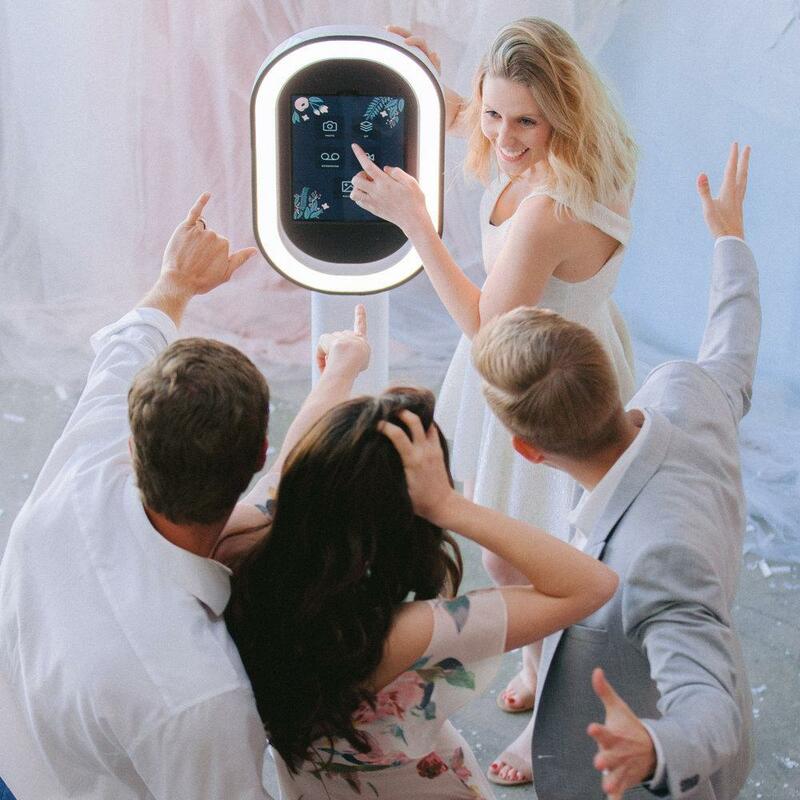 Super Selfie Station’s sleek exterior and size means it fits any event space!